Grateful to Jennifer Tar Heel Reader for her review of Tiger Drive. I found Tiger Drive to be relatable, vividly real, and written emotionally from the heart; a story of utter despair clashing with hope and faith at every turn. You can read her full review here as well as reach her website to read all of her helpful reviews. Thanks to Jennifer, my reading list has quadrupled. Thank you for sharing my review, Teri. 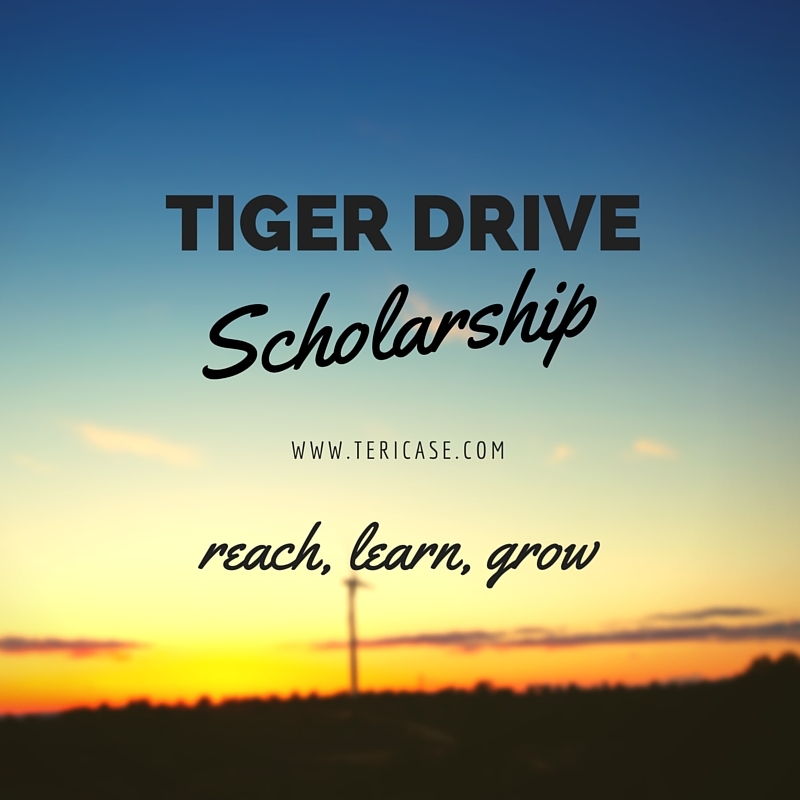 I absolutely loved my reading experience with Tiger Drive! The Sloans are a most memorable family.